Since I am officially 10 weeks postpartum, I am finally beginning to ramp up my workout routine. I was quite active during my pregnancy (read about that here), but it really surprised me how even with that regular exercise I still feel incredibly out of shape after giving birth (energy and strength wise). So I began first with just walking around the neighborhood pushing Miles in the stroller, and am now back to taking more structured workout classes. The three types of classes I will be rotating into my routine are barre (for toning and tightening), yoga (for strengthening, stretching and it's one of the best stress relievers for me) and cycling (for cardio). The only new workout to me is cycling so I'm unsure how I will like it, but am willing to give it a shot for a few weeks. In addition, Stan will be helping me with a few at home exercises because he is a HUGE workout fanatic and goes to the gym almost every single day, and has been doing so for years. He will help me target certain areas a bit more specifically (like my stomach and hips/thighs). Now I cannot end this post without talking about the most fun part of working out - the clothes! I specifically picked up this new sweatshirt and leggings as a present to myself as I begin my post baby workout journey. 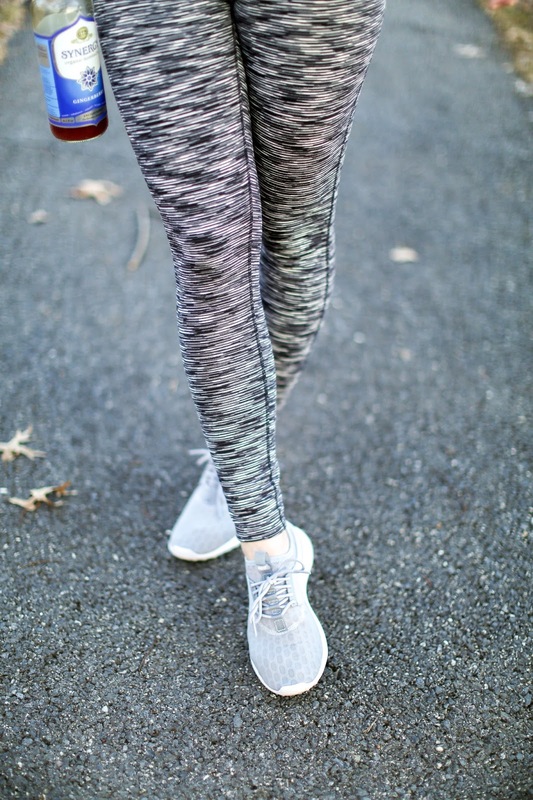 When it comes to leggings in particular, Zella is still one of my favorite brands to wear. I have a few pairs from them and love how they always give a slimming effect without ever feeling constricting. I swear by this style from Lululemon which got me through my entire pregnancy though they were not even maternity. Alo makes some of the chicest workout pieces, but can be pricey so I splurge sparingly (these moto leggings are a must have). I also discovered Beyond Yoga last year (these ombre leggings are currently sitting in my cart) and found their pieces to be very soft and insanely stretchy (which is obviously what you need for yoga in particular). 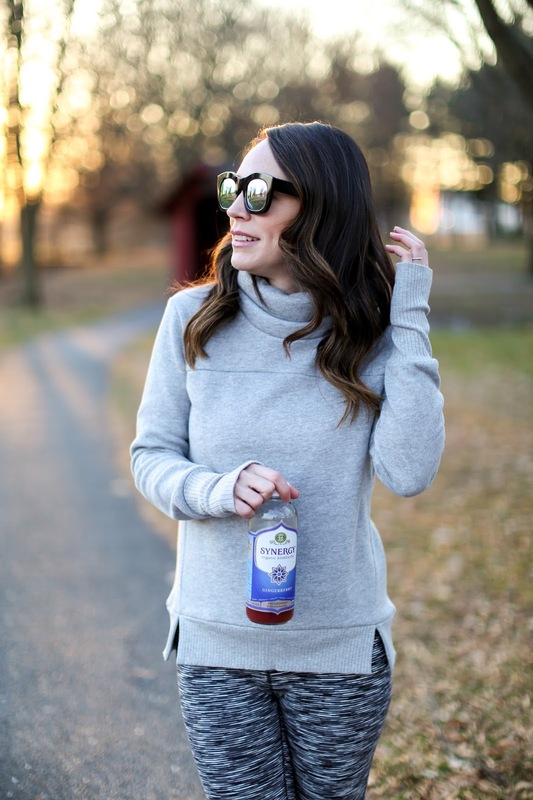 A few more brands that have caught my eye that I would like to try are Outdoor Voices, Onzie and if I am feeling particularly spendy this brand! And this site has been recommended to me by a few of my readers and they have the chicest workout gear!